This Fish Antibiotic Package includes five of the most popular medications available to treat your fish from bacterial infections. 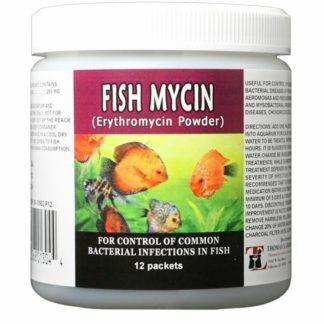 If you have an Aquaponic setup you know that if wait to buy medicines until your fish are sick you could lose your entire setup by the time the medicines arrive in the mail. 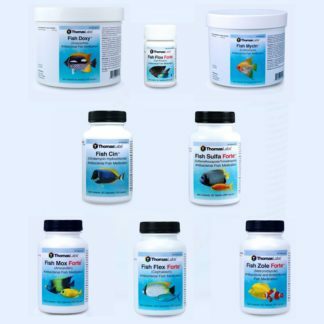 Our packages are designed to give you a broad coverage for different bacterial infections that can harm your fish and the investment and time you have put into your Aquaponics or aquarium setup. 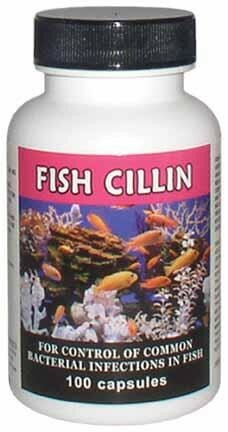 Caution: Keep out of reach of children. 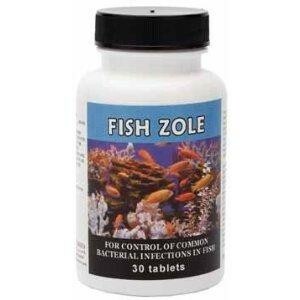 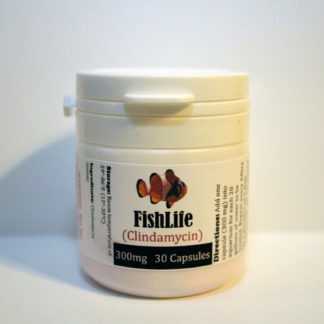 Fish Antibiotics are for aquarium use only. 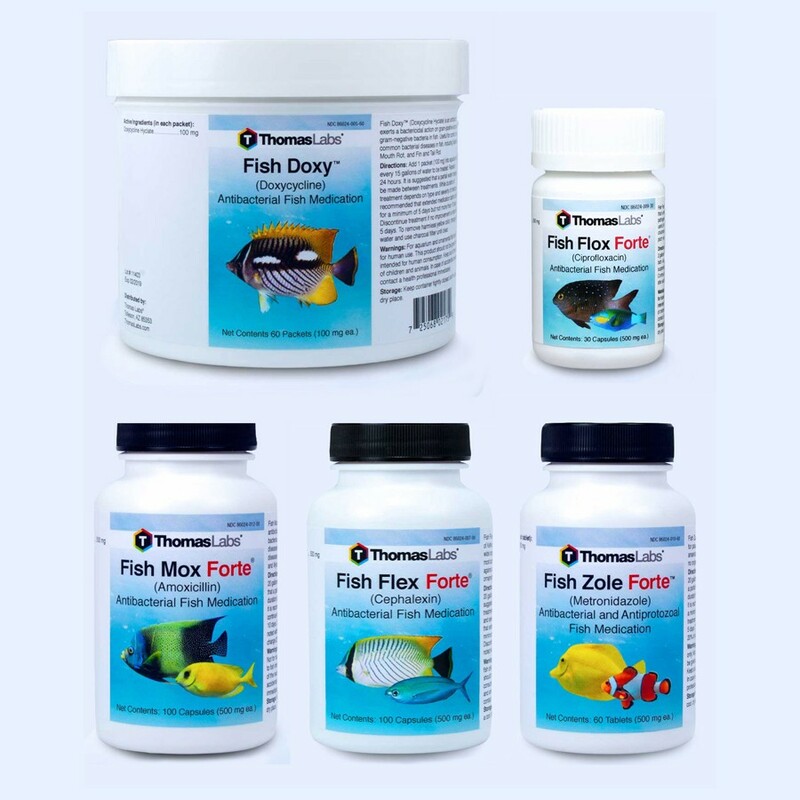 Intended for ornamental fish and/or ornamental organisms, and not intended for use with fish that are intended for human consumption. 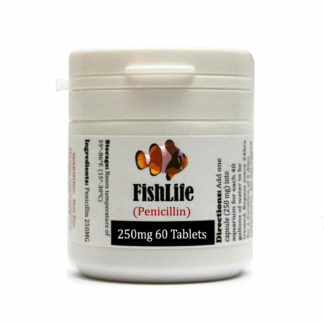 For those allergic to Amoxicillin, separate capsule by holding each end above tank and tap out contents.